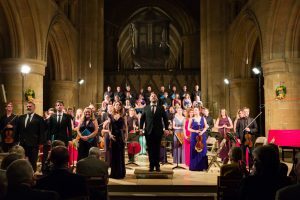 The Sixteen, who return to Southwell Minster on Thursday 21st September at 7.30pm, are one of the world’s most famous vocal ensembles: under Harry Christophers they have established a following around the world for the quality of their choral sound and the range of their repertoire. At Southwell Music Festival we are proud to have a special relationship with The Sixteen through their Founder and Conductor Harry Christophers who we are delighted to have as one of our Patrons. Harry has long shared our view that Southwell Minster is a hidden gem. I am very pleased that we were able to strengthen that relationship at this year’s Festival when we welcomed four young singers from Harry’s training ensemble Genesis Sixteen: they were among our 2017 Festival Apprentices who sang in the Festival Voices, took part in a number of concerts and received specialist coaching, including a session with visiting soprano soloist Sophie Bevan. 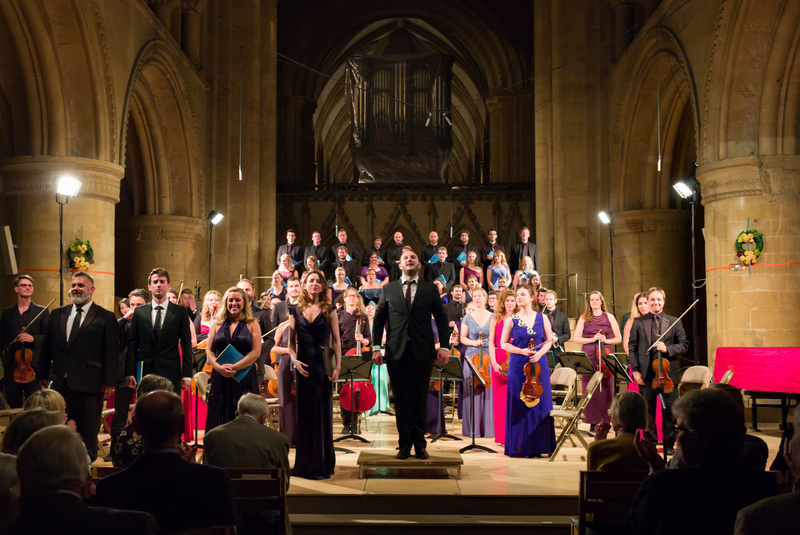 This month’s Southwell appearance by The Sixteen is part of their 2017 Choral Pilgrimage. 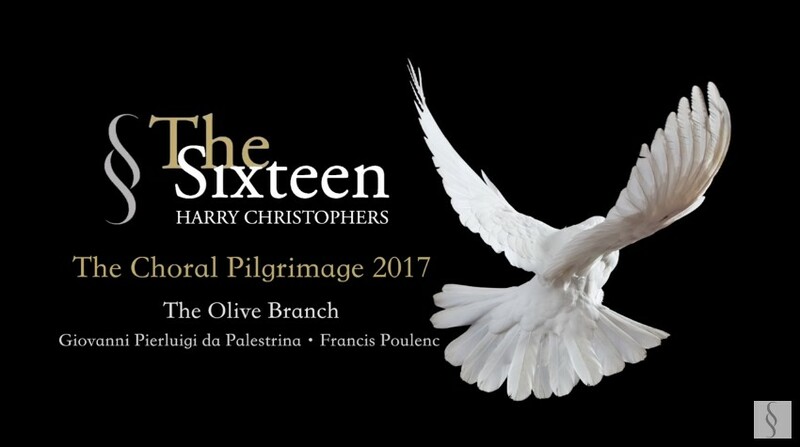 Entitled ‘The Olive Branch’, with the theme of conflict and atonement, the repertoire includes outstanding pieces by two giant composers of choral music – the 16th century Italian composer Giovanni Pierluigi da Palestrina and the 20th century French composer Francis Poulenc. You can find out more in a behind-the-scenes trailer which includes interviews with Harry Christophers and some of the singers and is available here. 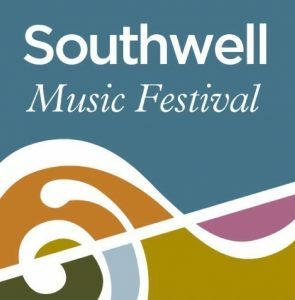 This promises to be another memorable evening of choral music at Southwell Minster and we very much hope you can be there. Tickets are available from the National Centre for Early Music on 01904 651485 or at tickets.ncem.co.uk. If you are not in reach of Southwell do try to catch the Choral Pilgrimage elsewhere: you will find the full itinerary here.